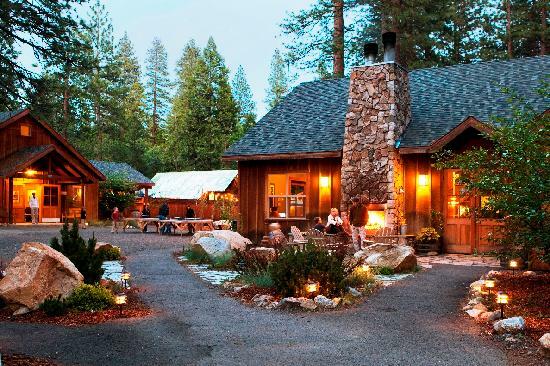 Evergreen Lodge is a historic resort located just outside the western boundary of Yosemite National Park. In 2010, Sierra Watershed Progressive designed and installed a comprehensive greywater system for the lodge to recycle roughly 1.8 million gallons of water annually from 55 guest cabins, staff housing and commercial laundry. 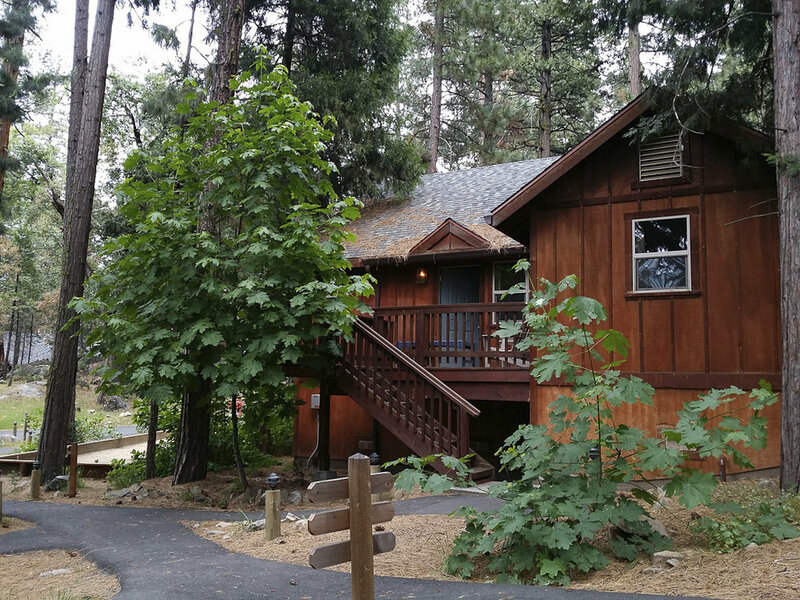 At the time of installation, the Evergreen Lodge was the largest permitted greywater installation in Tuolumne County and is widely referenced case study for the potential of larger, commercial greywater systems and operation of greywater systems in colder four season environments.